There is nothing more frustrating than reviewing footage of a break-in. 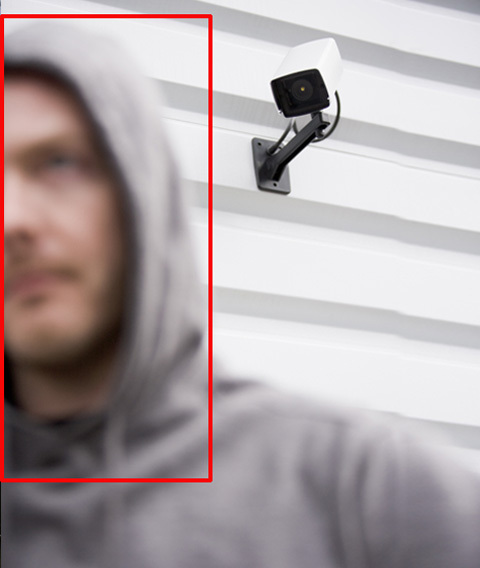 At RE:SURE, we deliver Complete Peace of Mind to our customers by using “Smart” remote CCTV monitoring cameras to prevent the crime from taking place at all. And yes, we can convert your existing cameras. Have a look below to learn how we do it. 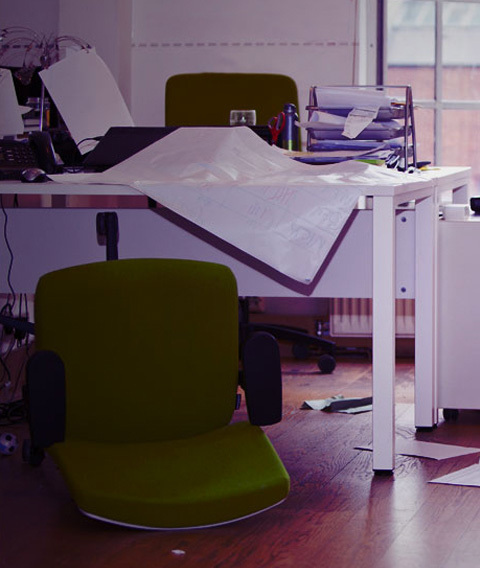 As a business owner, there is often a continual worry of someone breaking into your property. 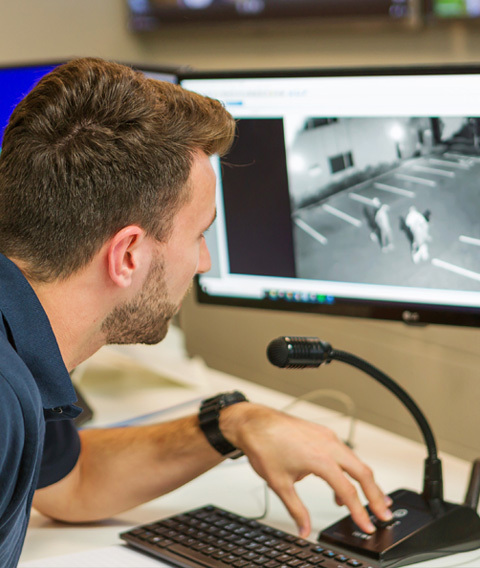 There can be few things are more frustrating than having to watch people breaking into your business, as you review your footage from your CCTV. With RE:SURE, you can eliminate these worries. We use your existing CCTV cameras to stop the damage before it is done. We can protect any commercial property, and special in high-risk premises such as construction sites, petrol stations and car dealerships. Do you know who is on your premises when you are not? With RE:SURE you will always know when someone is on your property. Nothing will get past your new virtual security guard; anyone that comes onto your property, when it is armed, will be challenged and reported. This can also include authorised personnel if your needs require. Plus, with RE:SURE I/O, our unique app for arming and disarming, you will have complete visibility of who armed and disarmed your system. Using our plug and play technology, we can convert your existing security cameras into a RE:SURE intelligent remote CCTV monitoring system. If you don’t already have CCTV, a new system, designed around your needs, can be installed with minimal disruption. Now you will have a CCTV system that doesn’t just record the crime but stops it from happening in the first place. 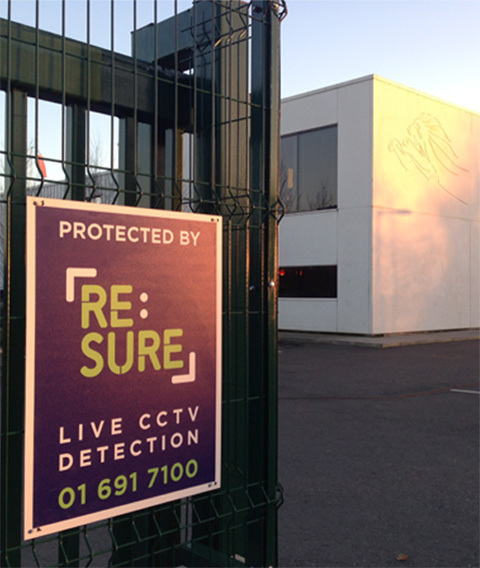 RE:SURE provides a preventive security system that detects an intruder as soon as they step foot on your premises. We will intervene immediately to stop the damage before it is done. We know that the reality of a break is more than just what is stolen; it is the lost time of dealing with the police, the insurance company and replacing what is stolen. Nevermind the costs associated with repairing the damage caused during the break-in. We do not detect crime, we prevent it. Interested in RE:SURE GO to protect your employees? RE:SURE GO can solve your duty of care obligations if you have lone workers or vulnerable employees. RE:SURE GO is a cost-effective way to protect them using their existing phone.